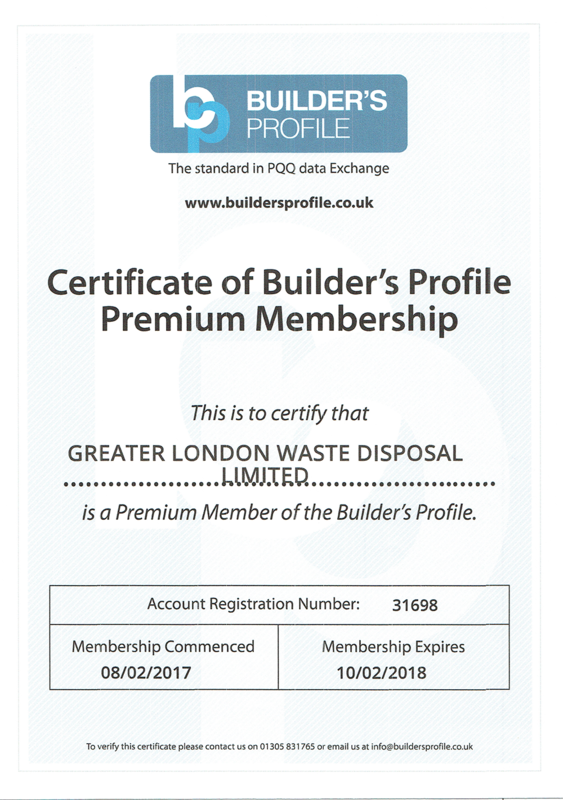 Greater London Waste are proud to be part of the Builder’s Profile for another year. Being part of Builder’s Profile means we can obtain the open-access Common Database service providing compliance and PQQ information to the construction industry. Their secure Common Database enables subcontractors and suppliers to easily maintain and share information. For main contractors and clients it provides all the information, documents and tools required to manage a supply chain no matter how large or small. This means you will always get a professional and fair service from Greater London Waste. 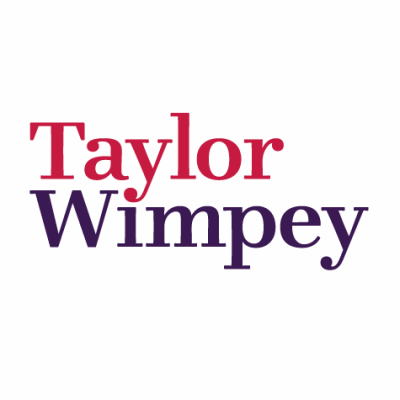 Greater London Waste have secured a waste management project for Taylor Wimpey at Gants Hill in Ilford. The waste management plan includes the removal of all waste materials from site including the provision of skips and disposal off site of all waste materials. This contract runs throughout 2017. We are pleased to be able to offer clients waste management contracts and if you would like more information on our services, please contact us today. 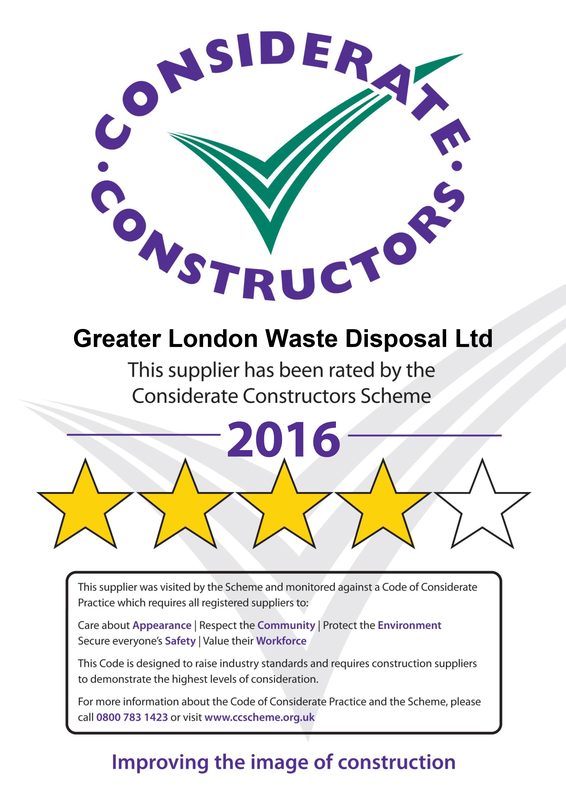 Greater London Waste have been awarded their average star rating for 2016. We are extremely pleased with our performance and take the principles of the Considerate Constructors Scheme very seriously.